Google recently ran a battery life test comparing Chrome 46 to Chrome 53. And the winner was...Chrome. Google isn’t one to take a diss lying down—especially if that diss comes from Microsoft. Responding to Microsoft’s tests published in June that showed Edge to be far better for battery life than Chrome, Google ran some tests of its own. Lest you think this was just coincidence, Google set up the test in the same way as Microsoft, using nearly identical language. Just as in Microsoft’s tests, Google used two Surface Books running the same video side-by-side. But in the end—surprise, surprise—Chrome 53 lasted much longer than Edge did in Microsoft’s June tests. Unlike Microsoft’s tests, Google didn’t deign to muddy Chrome’s reputation by competing against other browsers. Oh, no. The only browser good enough to take on Chrome is, of course, Chrome. Google took Chrome 53, which recently rolled out, and compared its performance to Chrome 46, which rolled out in 2015. Google says Chrome 53 is faster and has vastly better battery life than previous versions. Chrome 53 has also been tuned for optimal performance on popular sites like Facebook, Vimeo, and YouTube. The two Microsoft laptops were set side-by-side running the same video on Vimeo. Chrome 46 was able to squeak out 8 hours and 27 minutes, while Chrome 53 lasted 10 hours and 39 minutes. In Microsoft’s tests, Edge lasted just 7 hours, 22 minutes, and seven seconds. Curiously, Chrome did even worse, lasting just 4 hours 19 minutes and 50 seconds. 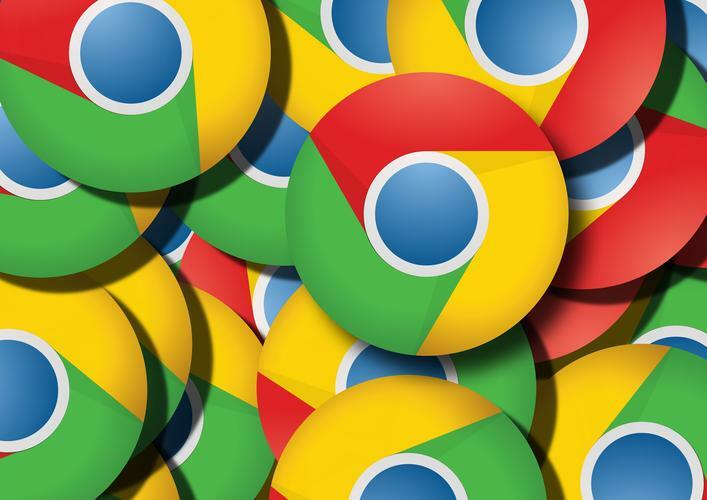 The story behind the story: You would think that if Microsoft and Google’s tests were even remotely similar Chrome 46 and the undisclosed version of Chrome that Microsoft used would offer similar results. For what it’s worth, PCWorld’s battery life tests in late June saw Edge last just 30 minutes longer than Chrome in a battery death match. As we said at the time, however, battery life tests are notoriously unreliable—especially when judging performance using the open web. Ultimately, instead of buying into Google or Microsoft’s claims, you’re better off looking at how each browser performs on the machine you use every day. Or just do what everyone did back in the early aughts and carry a power cord in your bag.